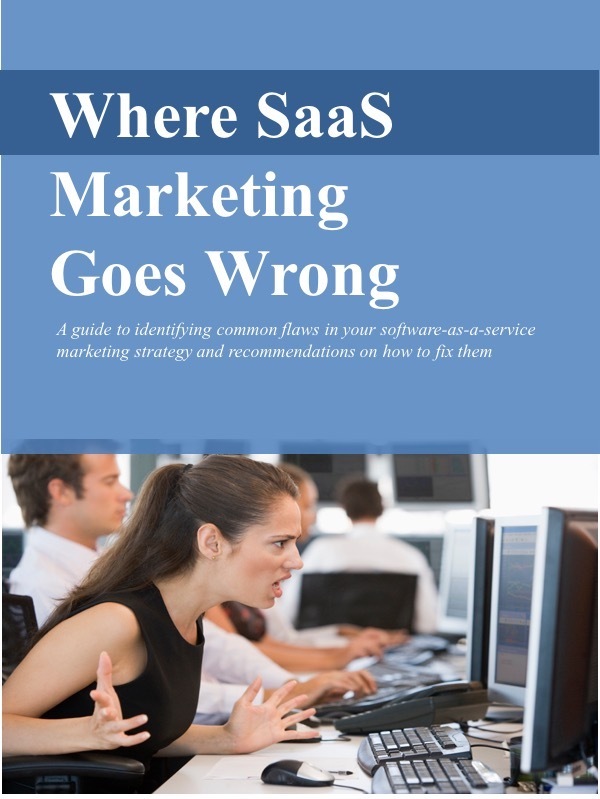 I learned something recently about software-as-a-service (SaaS) from a table. This isn't just any table. This is a bivi table made by Turnstone, a division of Steelcase that specializes in office furniture for small, innovative organizations. This table starts as a work surface. With an add-on "back pocket," it becomes a workstation. Drag two of them together and it's a shared work area. Push four into a group and it's a conference table. As the good folks from Turnstone explained, it's all about flexibility. Their research shows that small, innovative organizations are trying different things all the time, which means they're constantly re-arranging their working relationships. When the relationships are re-arranged, the furniture needs to be re-arranged as well. Fixed cubicles or walls just don't suit fluid organizations. SaaS offers this same kind of flexibility, in at least two ways. The SaaS model gives vendors the ability to respond flexibly to customer requirements. Combining agile development with SaaS delivery, these companies can more quickly deliver product enhancements to all their customers. Companies using SaaS gain the benefits of flexibility as well. They're not locked into expensive hardware and software that become obsolete over time. And they can flexibly scale their usage of the SaaS resources to fit their needs. There's no need to buy what's required for peak capacity and let it sit idle the rest of the time. I've talked before about the hazards of selling SaaS on the advantages of price alone. Marketers have many more benefits and advantages to talk about than that: rapid deployment, remote access, regular enhancements, etc. Flexibility should be on that list too.